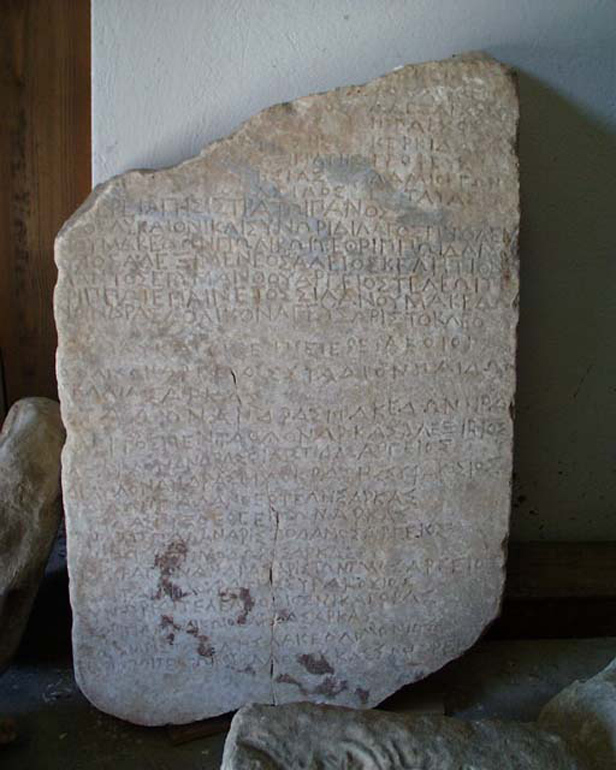 IG V 549 and 550 transcribe the inscriptions on two stelae found in the Lykaion hippodrome. The inscriptions provide valuable information about the events and winners at the Lykaion games, held every four years, between about 320 and 304 B.C. These inscriptions particularly demonstrate the pan-Arcadian, and even pan-Hellenic nature of the games: the last section of 550 names competitors from as far away as Syracuse, Miletus and Rhodes. an English translation of these inscriptions (PDF format). 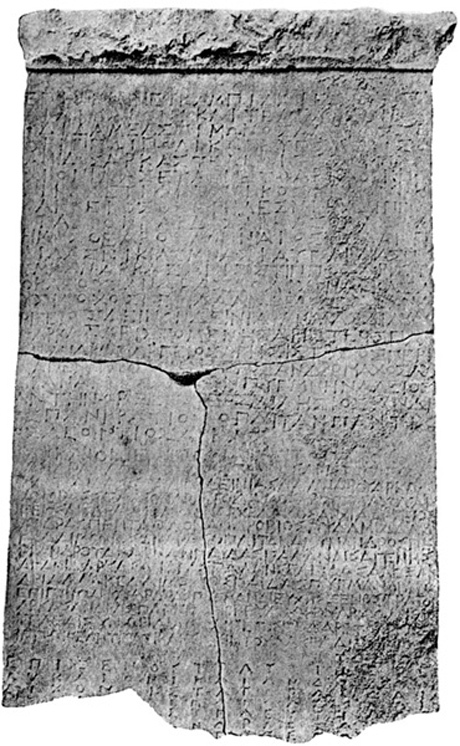 A fragmentary stele from the Athenian Acropolis, IG II2 993, records Athenian acceptance of a Megalopolitan invitation to the refounded Lykaian Games, ca. 215 B.C. Please see the Literary References in the Resources section of this site.